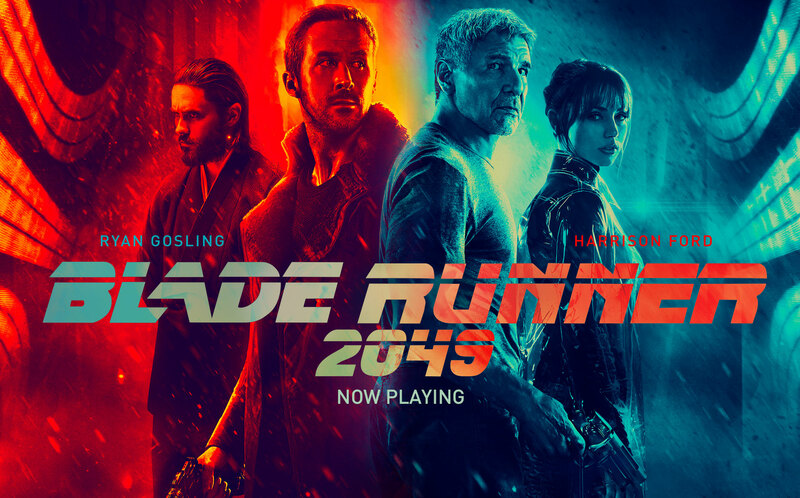 The crew has been assembled: Frank, Nate, Kyle, Ben, and Patrick talk in length about BLADE RUNNER 2049. Is Rick Deckard a human or a replicant? What is the film saying? How amazing is Roger Deakins? Well, that answer is obvious. We hope you all enjoy!